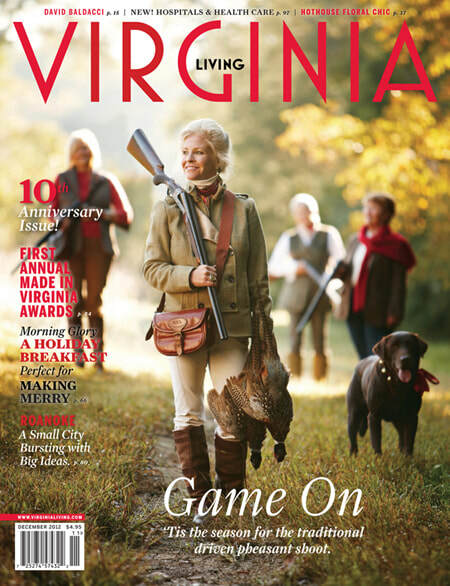 Elizabeth Lanier Fennell is a shotgun lady who loves to pull the trigger! 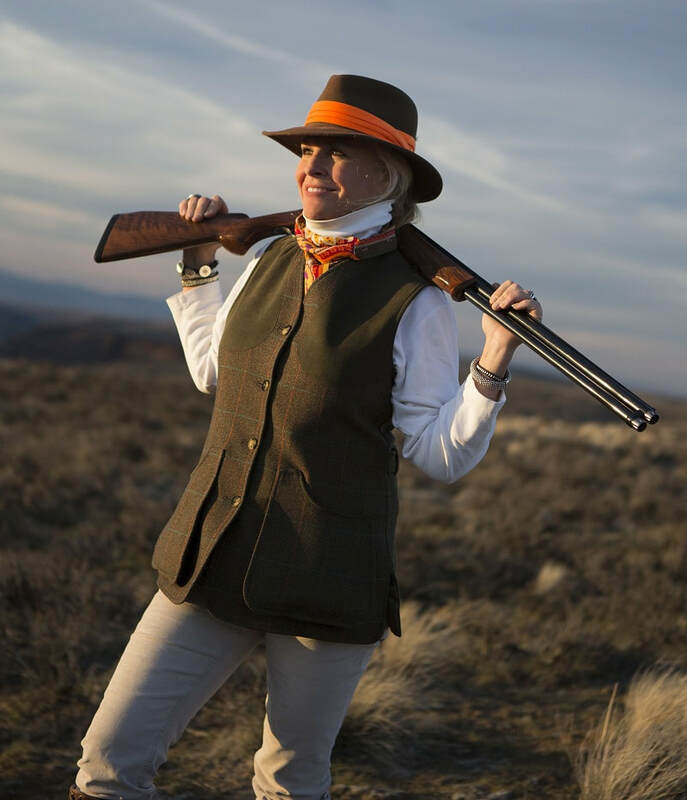 She is a National Sporting Clays Association (NSCA) Level III shooting instructor and an all-around lover of all things wingshooting and clay shooting. ​Having a father who worked for a large oil company, Exxon, Elizabeth has lived numerous places in the USA and as far as Johannesburg, South Africa. After two years at Hollins College in Roanoke, VA and continuing to University of Kentucky, she graduated with a BA in Housing and Interior Design. After graduating from college she settled in Richmond, VA where she raised three kids. 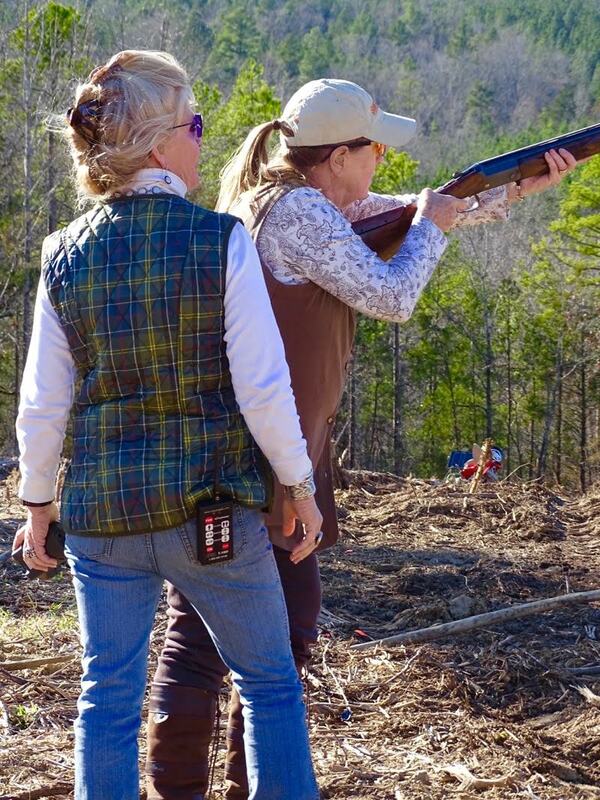 While doing “due” diligence of being a room mother, team mother, PTO President & School Board Member for several years, as well as a YMCA Board Member, chief carpool driver and family coordinator she also picked up the hobby of shooting shotguns. This happened quite by happenstance when she accompanied someone to a lesson and ended up sharing it. She was hooked! When there was time, she would go take a shooting lesson, hauling 3 kids to the range in a Suburban, she equipped the kids with Happy Meals and a Disney video and could manage a one hour shooting lesson. After a trip to Scotland shooting driven birds, she wanted to get other women together to possibly meet and shoot once or twice a month for fun while kids were in school and husbands were at work. This was the beginning of the all women’s group the GRITS, Girls Really Into Shooting, now with 9 active Chapters in the USA. After helping some of the women, David Judah of the Homestead gun club convinced her she needed to become an instructor. That was about 10 years ago. Elizabeth is now a Level III NSCA Shooting Instructor who teaches all levels of shooters. She really enjoys bringing new folks into the game, especially women and kids but also enjoys coaching advanced shooters and wing shooters! 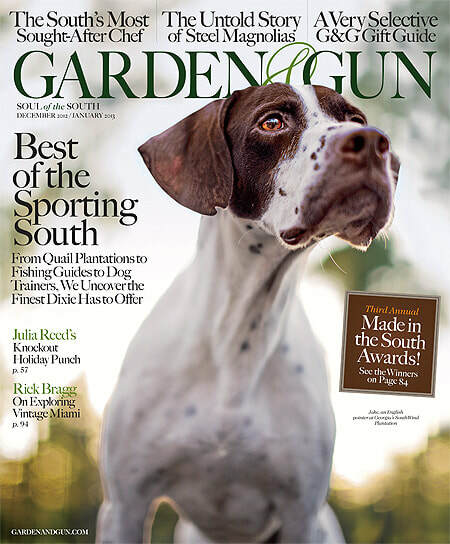 She has worked with numerous dog trial competitors, as well as the avid hunters. Side x Side guns are another thing Elizabeth loves to shoot and attends the Spring Southern Side x Side and the Vintagers Cup each year. She champions all things shotgun related, promoting recreational shooting and supporting competitive shooting, as a fan and as chief cheerleader of her husband Will. Elizabeth married Will Fennell in the spring of 2017 and moved from Richmond, VA to Sharon, SC. Elizabeth and Will together have formed the Fennell Shooting School, merging her business Lanier Shooting Sports with Will Fennell. They have worked hard to develop a top shooting instructional destination at Fennell Shooting School in Sharon. Come and see all we have to offer! To sum it up, she spells GUN like this: FUN! !